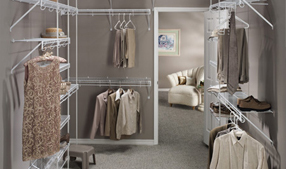 For a walk in wardrobe, wardrobe organisers and customised wardrobes – New Zealand top-quality workmanship designed to provide you with a lifetime of customised storage. 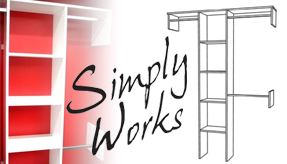 NZ owned Wardrobe Works comes to you for custom furniture which fits neatly in wardrobe spaces of all sizes, and all shapes of wardrobes. New Zealand homeowners love Wardrobe Works’ professionalism, expertise and first-class products – all types of in wardrobe storage, NZ style. 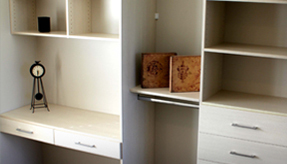 Our wardrobes, New Zealand wide, are made from only highest-grade materials. 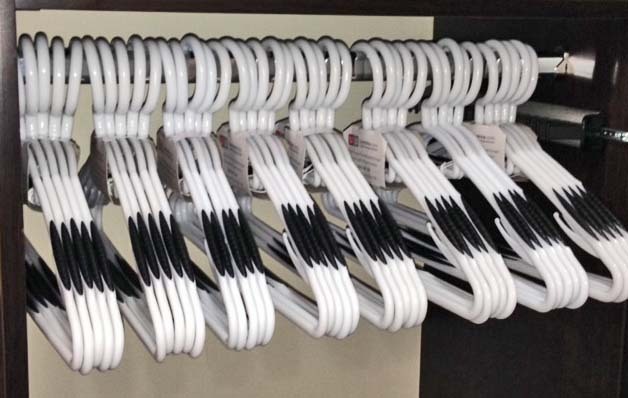 You get optimum service and quality with our wardrobes – New Zealand industry-best furniture-grade melamine. Latest-generation sliding doors: Effortless, free-running sliding doors for efficiency and easy access to wardrobes. New Zealand customers have almost no size restrictions on sliding doors; our made-to-measure sliding doors fit any wardrobes. The sliding doors come in a range of colours and finishes – so your sliding doors complement your colour scheme for stylish storage. 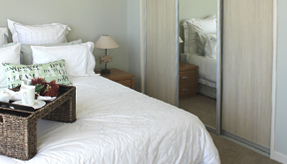 NZ homes look well-finished with sliding doors on a walk in wardrobe. 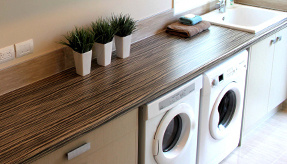 You want long-lasting storage – NZ has a humid climate so you need ventilated storage. NZ houses sometimes retain moisture, but ours won’t rust, crack, yellow or crack over time – ideal storage, NZ wide.